Can you help our A&E staff? People are being urged to protect frontline emergency services as Hull Royal Infirmary comes under increasing pressure today. With snow predicted for large parts of the north, Hull University Teaching Hospitals NHS Trust is urging people to use alternatives to the A&E department at Hull Royal Infirmary if they require medical assistance. 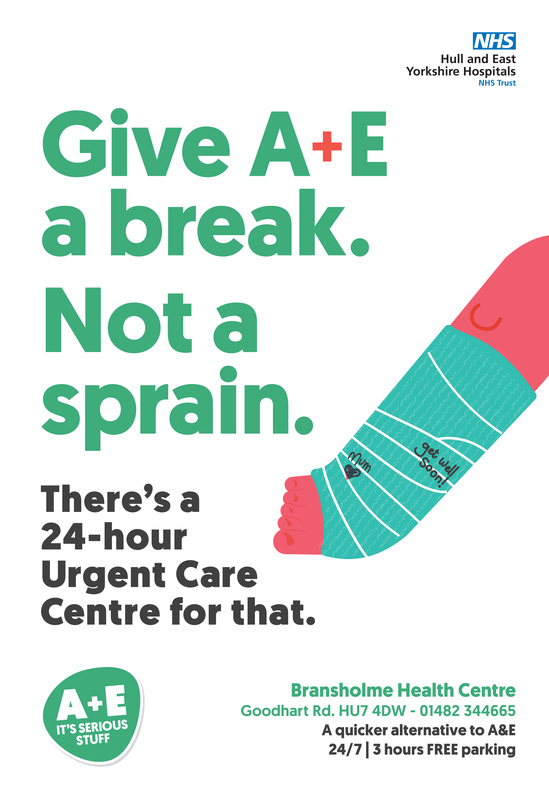 GP surgeries, the GP walk-in centre at Wilberforce Health Centre in Story Street, Hull city centre, the urgent care centre at Bransholme, minor injury units in the East Riding and pharmacists are open to help people. People can also call NHS 111 for advice and information or visit www.staywellthiswinter.co.uk to find out which services are available in their area today and in the run-up to New Year. Jonathan Wood, the trust’s director of operations, said: “The hospital is very busy due to a high number of admissions and we are expecting more admissions now because of the inclement weather. “We really need to focus on genuine emergencies and people most in need of our help today. “We are asking people to help us and our frontline staff by using alternatives instead of coming to A&E with illnesses and injuries which can be better treated elsewhere.